Showing results by author "Anna Yates (Translator)"
An inconvenient reassignment has landed Reykjavík crime reporter Einar in the small northern town of Akureyri, where his biggest story to date has been the college stage production of Loftur the Sorcerer, an Icelandic folktale of ambition and greed. 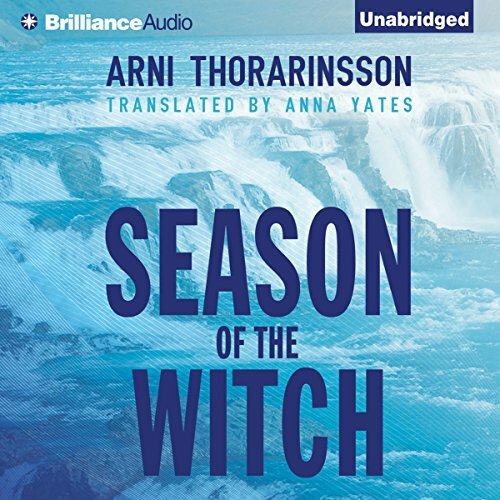 But that supposedly ancient history becomes ominously relevant when an unexpected new story lands in Einar’s lap: A local woman dies after falling overboard during a corporate boating retreat. All evidence suggests an accident, but when the victim’s mother cries foul play, kindhearted Einar agrees to investigate.